If you are waiting for a jailbreak for iPhone 4 what is the number one thing you are looking to get out of it? Wondering why Apple chose to use glass for the back of the iPhone 4? So are a lot of our other members in this thread. Last week Apple allowed all iPhone 4 owners the chance to select a free case. Which did you choose? 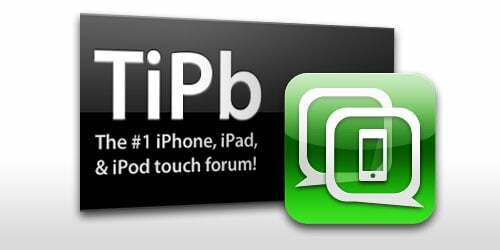 If you'd like to discuss all of the latest and greatest iPhone and iPod touch games and apps this is the place to do it - iPhone Apps and Games forum.